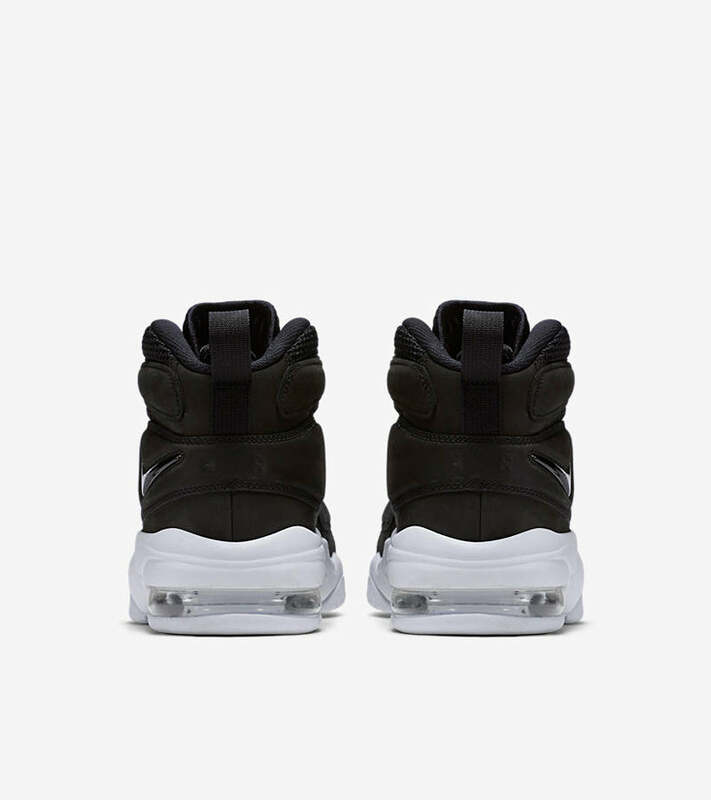 The Air Max2 Uptempo has long been recognised as one of the first models to utilise Air Max2 technology, allowing for varying levels of air pressure in each Air unit. Now over two decades later, the model makes a bold statement yet again in a look fit for everyday wear. The leather and mesh upper is finished in Black, combined with a White sole to highlight the shoe’s Air Max innovation.